Add stylish text to your favorite photos with Fonta. We also have an app that allows you to shape your photos with the astonishing infinity effect, and an app that turns recorded speech into text. Lep's World Plus ($0.99 → Free, 34.9 MB): Lep the leprechaun needs your help finding his gold in this platformer inspired by your favorite classics. 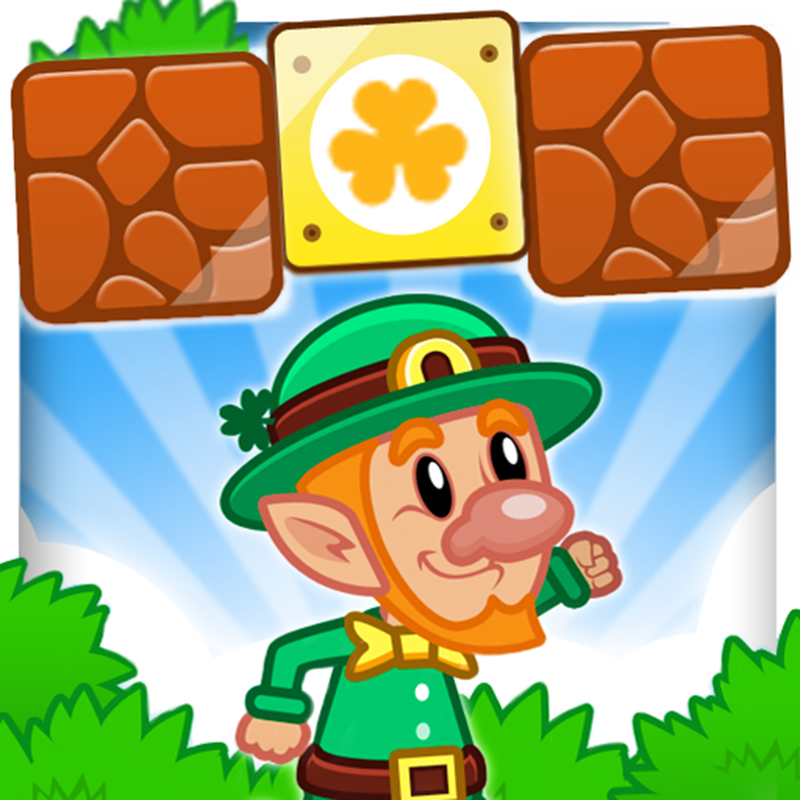 Run and jump through 56 levels to find Lep’s gold using on-screen buttons. Hop on top of your enemies to take them out or avoid them altogether. You’re also able to double-jump to reach new heights and break blocks to earn lives back. The game includes five world themes, nine enemy types, and achievements and leaderboards via Game Center. Lep's World Plus is available for free today only (04/09). It has a 4.5-star rating with a total of 29219 ratings. Parking Meter Pro ($0.99 → Free, 26.9 MB): Avoid yet another parking ticket with this utility app. It features a simple one-touch interface that allows you to select from pre-defined time limits. You can also add a specific time limit, or just park with no limit at all. If you have an internet connect, a pin will automatically be placed on the map so you can easily find your vehicle. 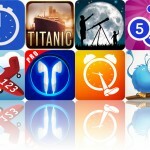 The app also allows you to attach photos and notes, and includes customizable alert times and sounds. 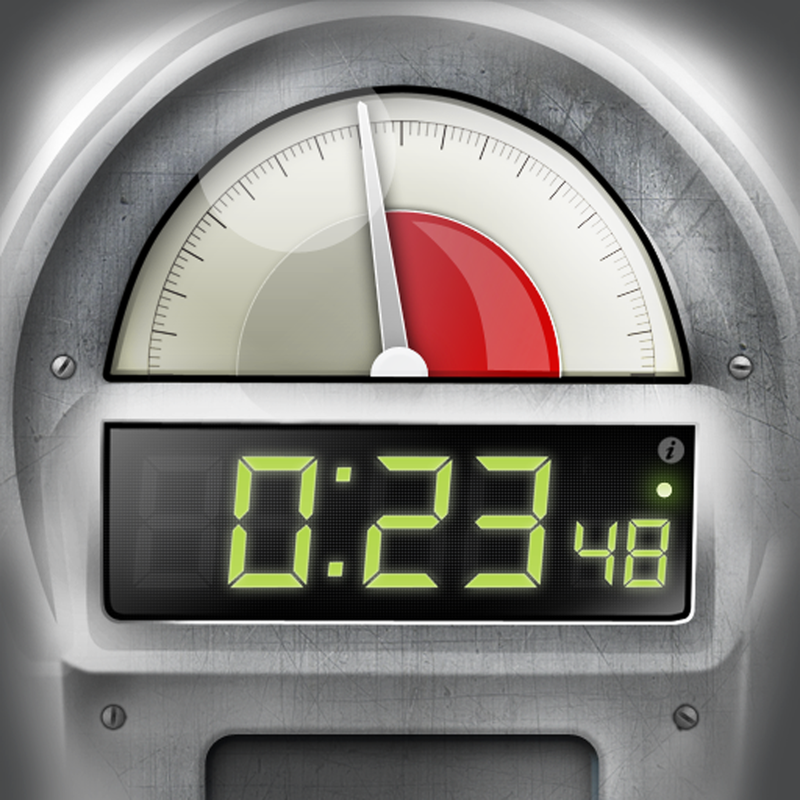 Parking Meter Pro is available for free today only (04/09). It has a 4-star rating with a total of 49 ratings. Fonta - Telling Stories With Photos ($0.99 → Free, 15.0 MB): Add stylish text to your favorite photos with Fonta. You’re able to import any photo from your library or take a new one within the app. You can then crop, rotate, flip, blur, and add filters to your photo. To add a layer of text, tap the “T” square and double-tap to change it. You’re able to move, rotate, resize, and change the spacing and opacity of the text. You’re also able to choose from hundreds of awesome fonts and a variety of colors. You’re even able to add some custom artwork and a frame before sharing your final creation via Instagram, Twitter, Facebook, Tumblr, Messages, or email. Fonta - Telling Stories With Photos is available for free today only (04/09). It has a 4-star rating with a total of 63 ratings. Adsense Point - Google Adsense App ($1.99 → Free, 2.4 MB): Take a look at your Google AdSense statistics no matter where you are with Adsense Point. You must first sign in to a valid Google AdSense account. The app will then present you with daily and monthly data including cost per click, click through rate, clicks, and page views. 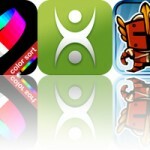 The app also includes three themes to choose from. 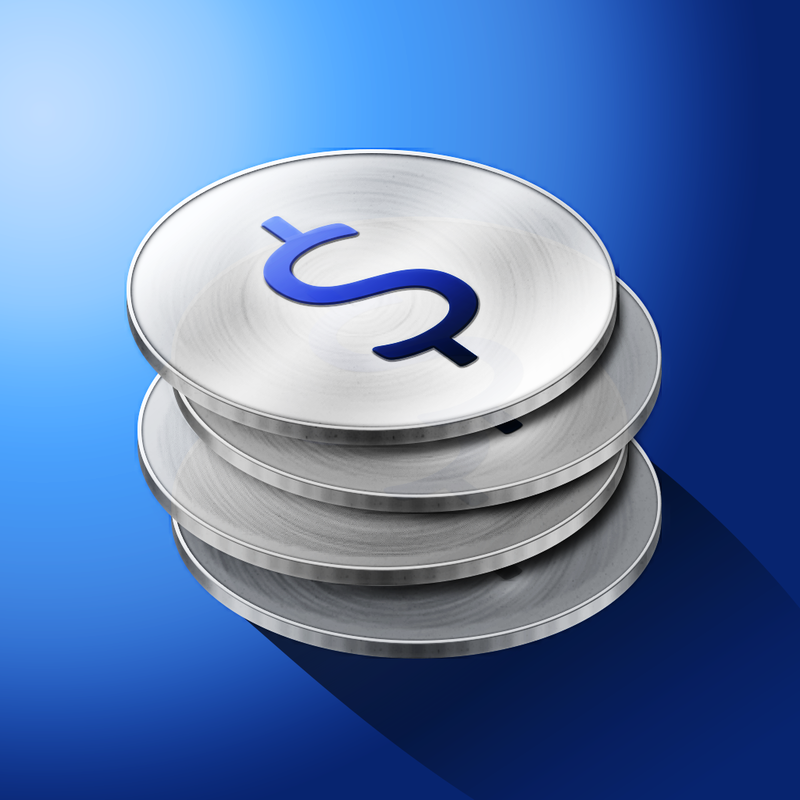 Adsense Point - Google Adsense App is available for free today only (04/09). It has a 4-star rating with a total of 6 ratings. Flying Hamster ($1.99 → Free, 101.6 MB): Help Newton, the Flying Hamster, rescue his girl by destroying everything in his path in this side-scrolling shooter. You’re able to control Newton’s movements by sliding your left finger all over the screen. Buttons on the right side allow you to launch all kinds of projectiles at your foes. You get to fly through six unique environments, utilize eight weird weapons, take down 35 types of enemies, battle seven bosses, and earn achievements and climb the Game Center leaderboards. 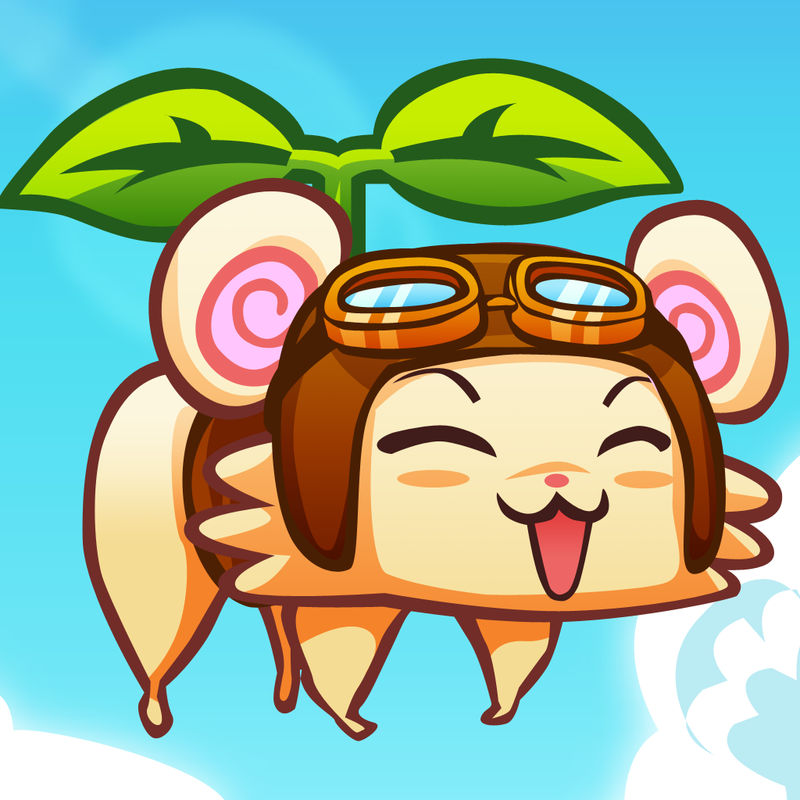 Flying Hamster is available for free today only (04/09). It has a 3.5-star rating with a total of 925 ratings. You’re able to import any photo from your library or take a new one from within the app. You’ll want to crop your photo down to focus in on your subject. Then choose one of the 22 infinity shapes. You’re allowed to adjust the points of the shape, its placement, its frequency, and its border thickness. When the shape is to your liking, apply one of the 22 filters and share your work of art via Facebook, Twitter, Instagram or email. 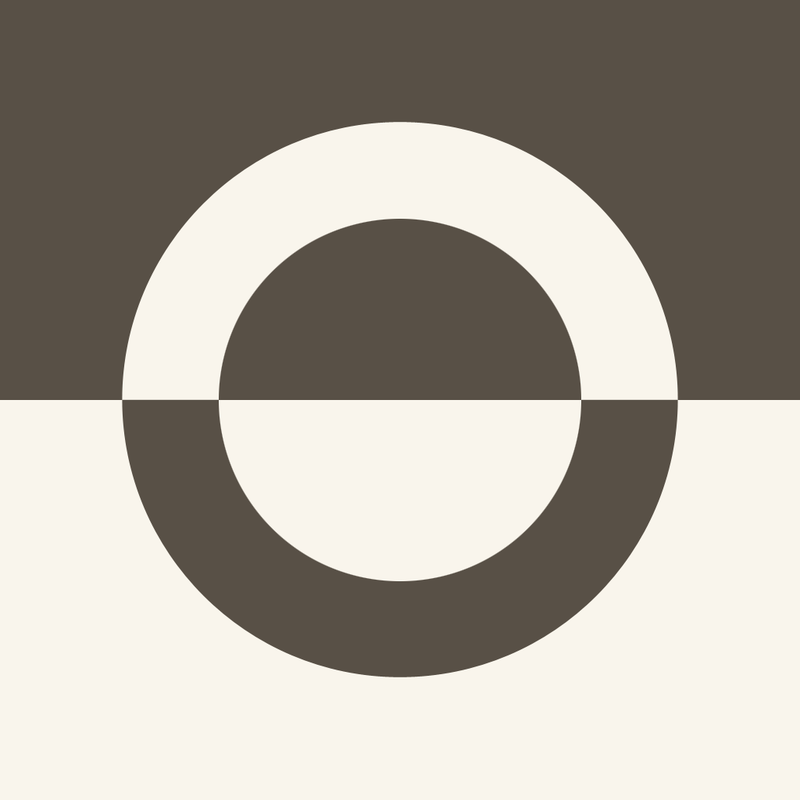 The app also includes four background styles to choose from, the ability to adjust the shape’s border color, and two crop shapes. Infinity Image is available for free for a limited time. It has a 4.5-star rating with a total of 79 ratings. Voice Recorder PRО - record your voice and make it text ($0.99 → Free, 7.1 MB): Record endless amounts of audio and turn it into text with Voice Recorder Pro. While recording, you’re able to see the audio level and adjust the volume as need be. You’re also able to pause in the middle and pick up again where you left off. When you’re finished, save the recording and give it a name. You’re then able to play it back as a whole, select fragments, and even convert the entire thing into text. Converted text can be turned back into speech as well. The app includes a time stamp option, an auto-naming option, and the ability to share your recordings via email or Dropbox. 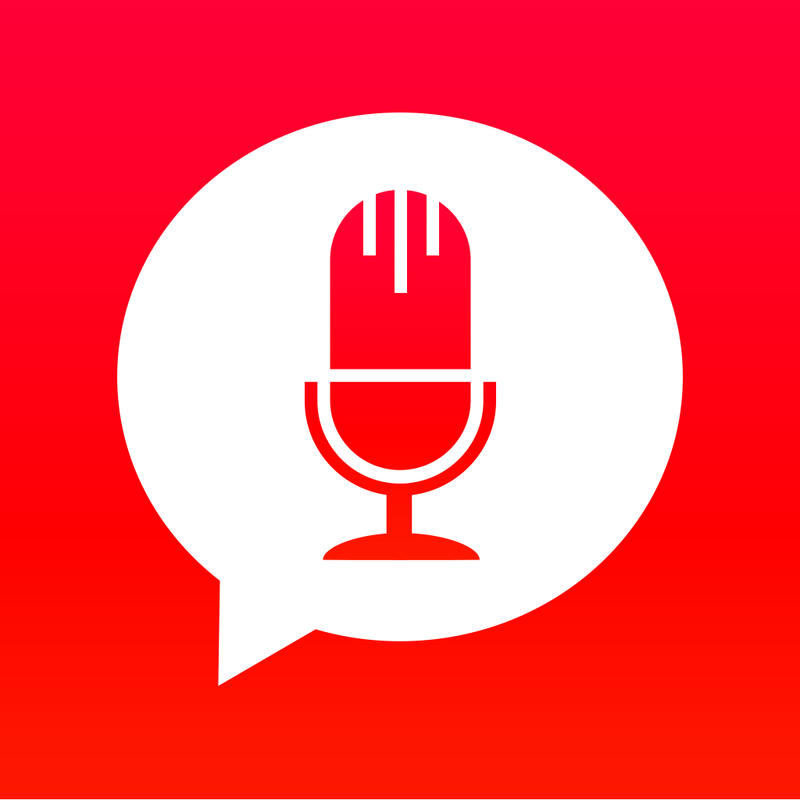 Voice Recorder PRО - record your voice and make it text is available for free for a limited time. It has a 4.5-star rating with a total of 45 ratings. WattchIT ($0.99 → Free, 13.9 MB): Find out how much your home electricity costs and how you can lower your monthly bill with WattchIT. Start off by naming your house and adding your total number of rooms. 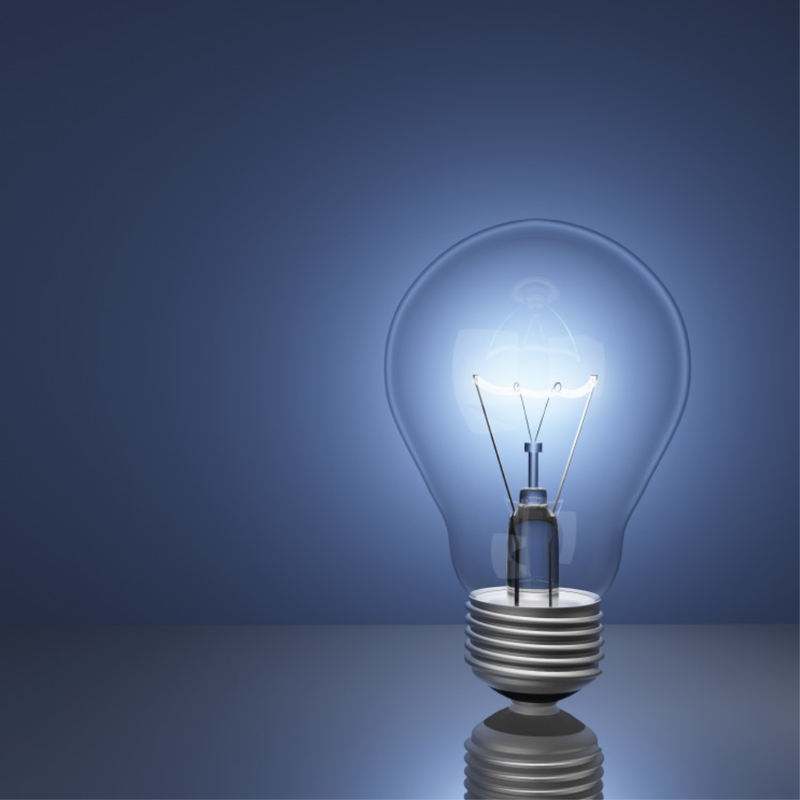 You’ll need to pull out your electric bill to find out your rate per kilowatt hour so WattchIT can perform its calculations. Then go through each room adding appliances, and the total hours used. The app will inform you how much each room is costing you and provide you with tips on how you can reduce your costs. WattchIT is available for free for a limited time. It has a 4.5-star rating with a total of 31 ratings. Lep's World HD Plus ($0.99 → Free, 31.7 MB): Lep the leprechaun needs your help finding his gold in this platformer inspired by your favorite classics. Run and jump through 56 levels to find Lep’s gold using on-screen buttons. Hop on top of your enemies to take them out or avoid them altogether. You’re also able to double-jump to reach new heights and break blocks to earn lives back. The game includes five world themes, nine enemy types, and achievements and leaderboards via Game Center. Lep's World HD Plus is available for free today only (04/09). It has a 4.5-star rating with a total of 4462 ratings. 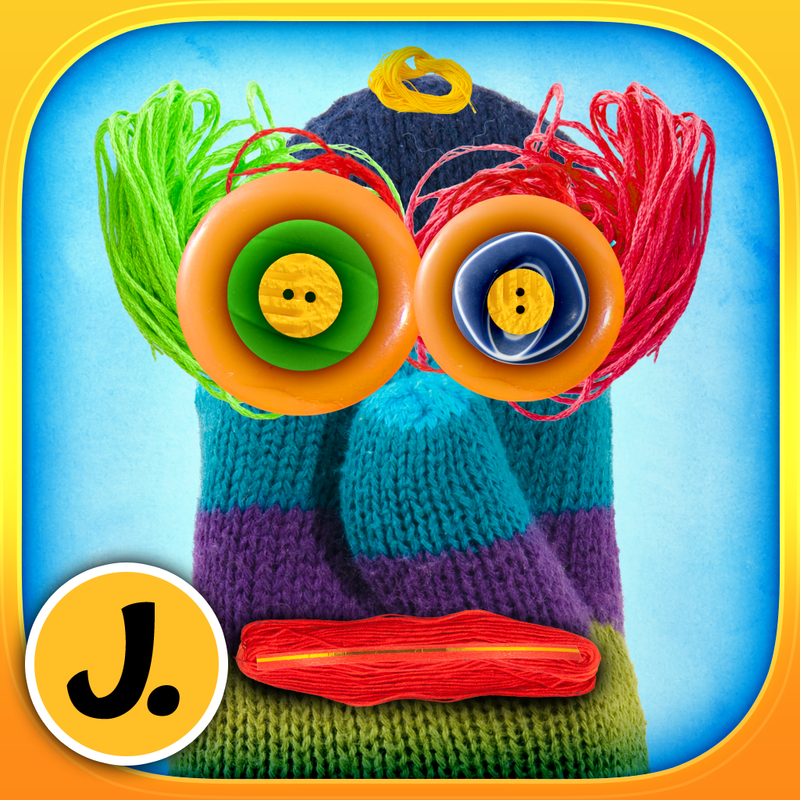 Puppet Workshop - Creativity App for Kids ($3.99 → Free, 282.5 MB): An art creation app that allows your child's imagination to run wild. They're able to choose from 20 different sock and glove designs. Your child can then craft their own unique puppet from a huge selection of 150 household items like buttons, string, zippers, and felt. 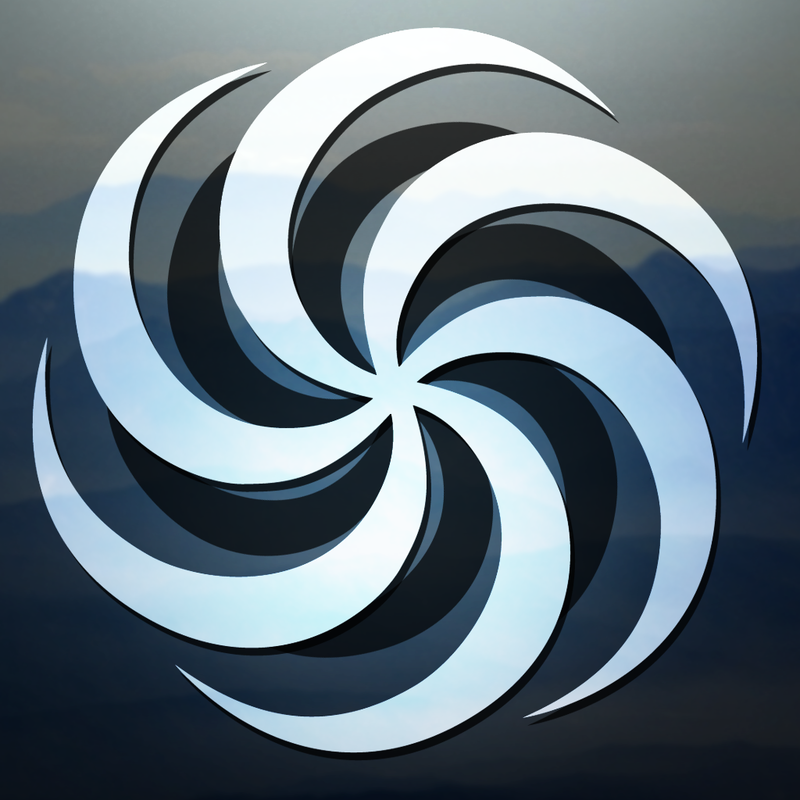 Each item can be moved, resized, and rotated with the usual multitouch gestures. When everything looks in order, your child can choose a background or create their own, and then put their puppet on display. 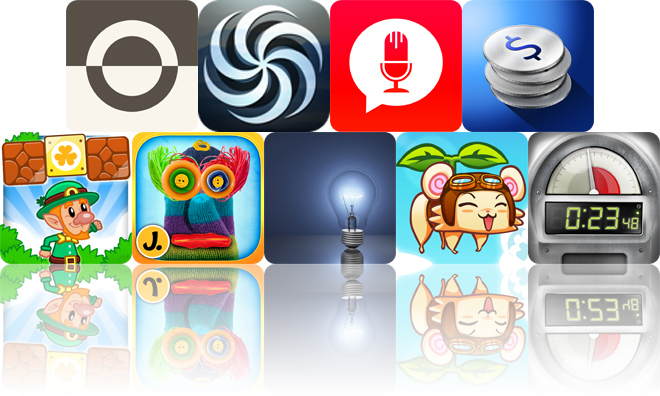 Puppet Workshop - Creativity App for Kids is available for free today only (04/09). It has a 4.5-star rating with a total of 32 ratings. Flying Hamster HD ($3.99 → Free, 103.6 MB): Help Newton, the Flying Hamster, rescue his girl by destroying everything in his path in this side-scrolling shooter. You’re able to control Newton’s movements by sliding your left finger all over the screen. Buttons on the right side allow you to launch all kinds of projectiles at your foes. You get to fly through six unique environments, utilize eight weird weapons, take down 35 types of enemies, battle seven bosses, and earn achievements and climb the Game Center leaderboards. Flying Hamster HD is available for free today only (04/09). It has a 3.5-star rating with a total of 17 ratings.